客室に備え付けの無料貸し出しスマートフォン設置しました！”HANDY PHONE” Complimentary use of handy smartphone. 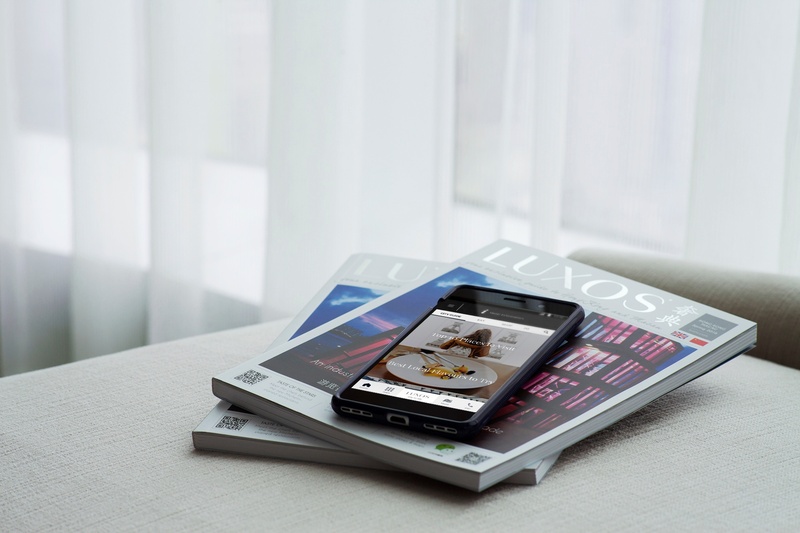 All guest rooms are equipped with complimentary handy smartphone, allowing you to stay connected throughout your time with us. 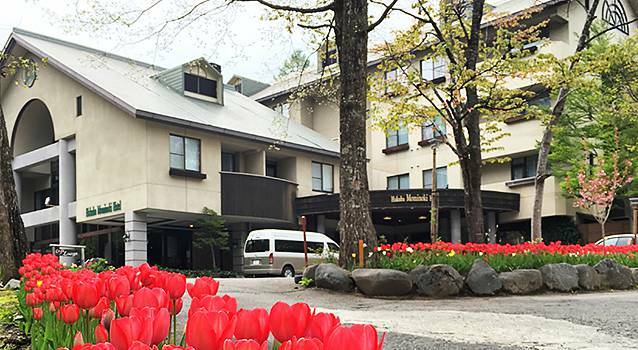 We look forward to seeing you again in Hakuba this winter!